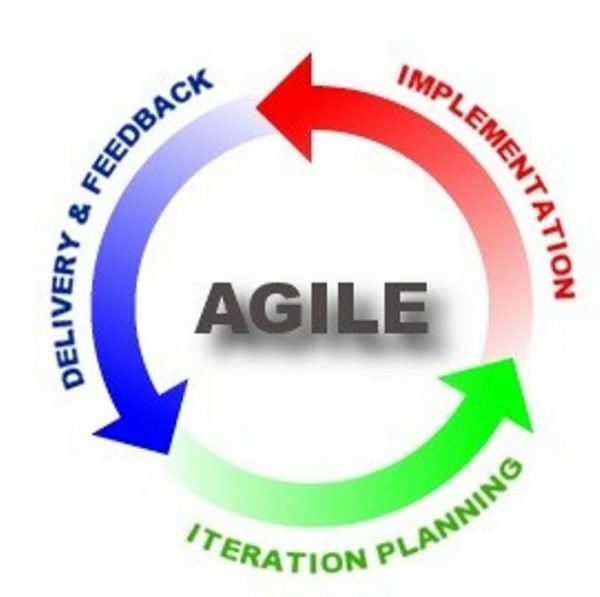 With increased pressure in organizations to run projects using Agile, there is a need to learn what is Agile?, how does it differ from traditional models?. Learn about the various Agile models and Agile project lifecycle. This course will give you the foundations to gain the confidence in understanding and contributing to projects using Agile practices.